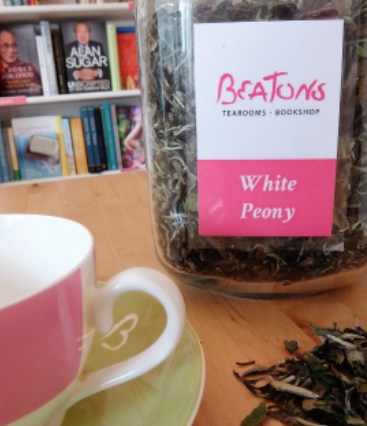 Also known as Pai Mu Tan or Bai Mu Dan, White Peony is a sweet, mild Chinese tea made from unopened tea buds, as well as one or two of the newest leaves that sprout. White Peony Tea has a refreshing yet mellow and almost earthy flavour with highlights of a lightly sweet and smooth floral tone. Although not a caffeine free tea, this tea is still very beneficial to us as it contains very high levels of antioxidants, great for cleansing our system. If you are trying to be healthier this month why not pair it with something off our Elegant Options menu?